We know that life is full of important events. From Births to Funerals, Graduations, Sweet Sixteens, Quinceaneras, Bar/Bat Mitzvahs, Anniversaries & Birthday Parties. All are the journey of celebrations in a life. 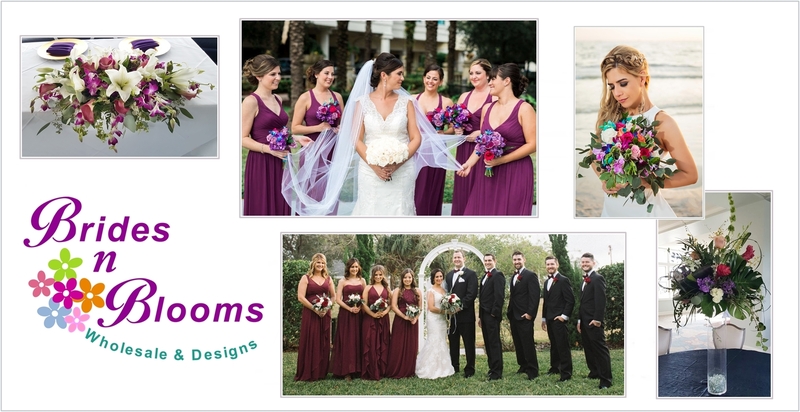 Let Brides N Blooms, Wholesale & Designs help you send the right message with flowers for all of life’s occasions and events. Tell us your type of floral needs, color scheme, favorite flower and design preference,, We will create your piece with all the love and care deserving of your significant occasion and life event. There is no better way to say I love you or share in the joy of a celebration then with flowers. Our beautiful arrangements are always delivered on time and at the peak of freshness. Ask about our personalized additions to your funeral flower choice. Ice Cream Float Design, perfect for a birthday party! Celebrate a Birthday with Flowers!